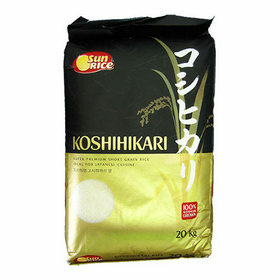 This Koshihikari rice is the super premium short grain rice from Sun Rice. Soft, moist, springy and slightly sweet- enjoy the taste & texture by itself. 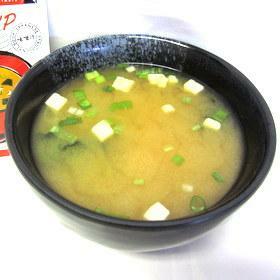 This beautiful white- colored miso lends dishes an appealing color. 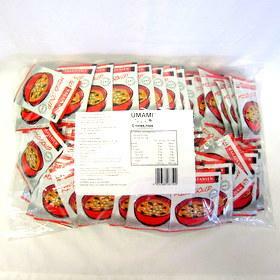 Perfect for use in Japan's exquisite kaiseki ryori. 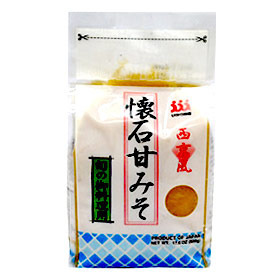 The delicate sweetness of this miso sets off the flavor of fish, meat, and vegetables in marinades and sauces. Good to use for grill fish. 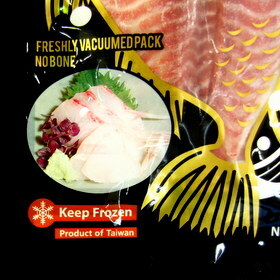 The taste & texture are similar to snapper. 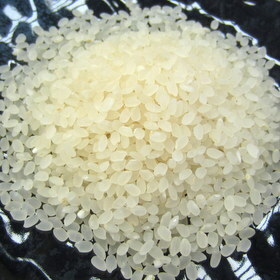 It doesn't have skin or born, and ready to use for sushi & sashimi, salad and shabu shabu. 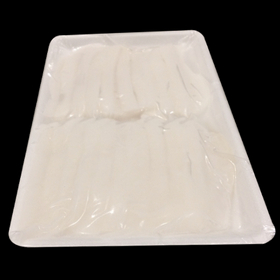 This is sashimi quality squid. 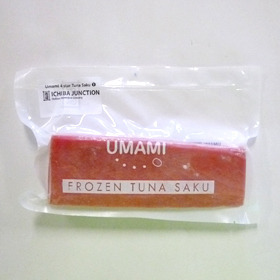 Just defrost and use for your sushi & sashimi. 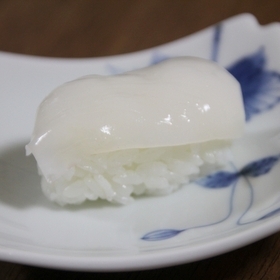 The texture will stay soft even after cooking, so perfect for aburi(seared) sushi. 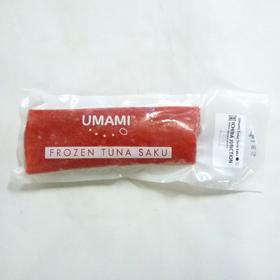 Tuna nakaochi is one of the most traditional Japanese delicacy. 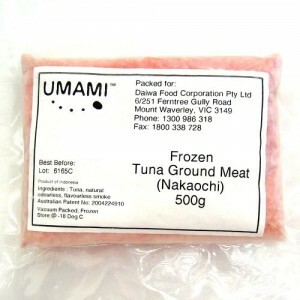 It's sashimi quality medium fatty tuna meat which is specifically scraped off from bones, and finely chopped. It's actually the best part of tuna! 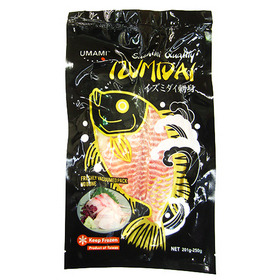 !Good for sushi, "Don buri" style dish or salad. 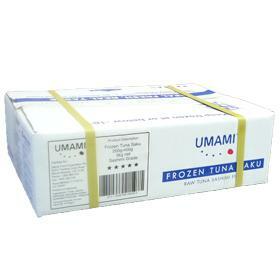 High quality tuna with super frozen technology. Perfect for sushi & sashimi. Approximately 15 individual vacuumed packages in 1 box. 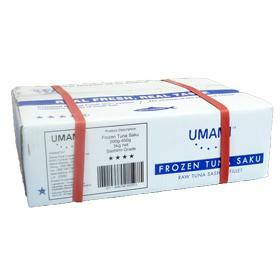 Premium quality with super frozen technology. 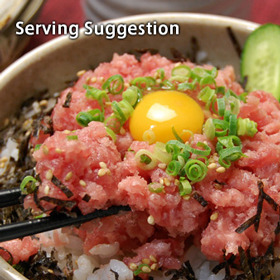 Perfect for sushi & sashimi.